This Cooler Tote will carry well throughout any day, any terrain. Made from Tarpaulin material with generous handles and large shoulder straps. 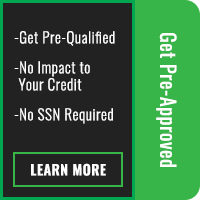 Gift it or keep it for yourself! 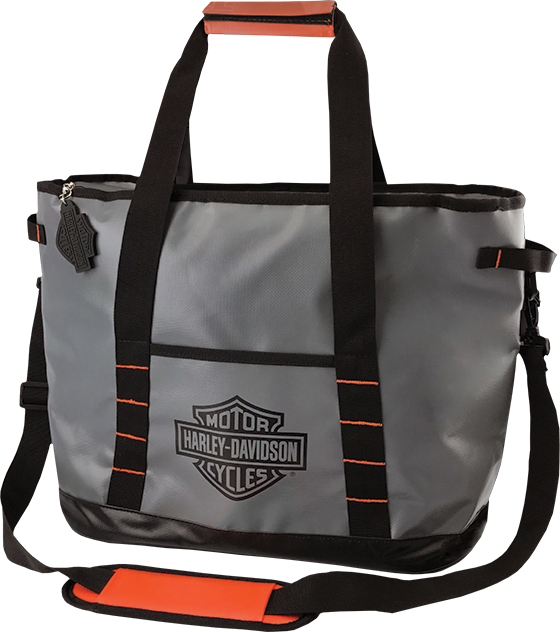 *Free exclusive Harley-Davidson® Extreme Cooler Tote with purchase of $300 or more of Harley-Davidson® Motorclothes® Merchandise, Genuine Motor Parts and Accessories, Screamin’ Eagle® Performance Parts or Official Licensed products during the 2019 spring promotional period (April 1 – April 30, 2019). 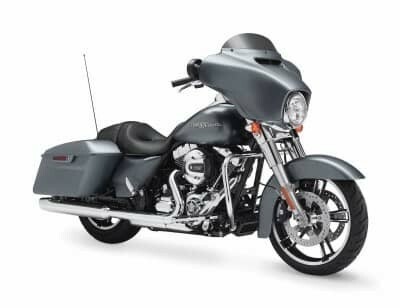 Excludes Harley-Davidson Gift Card purchases. Subject to change without notice. Void where prohibited. Limited to one gift per customer (or transaction, whichever apply). While supplies last.